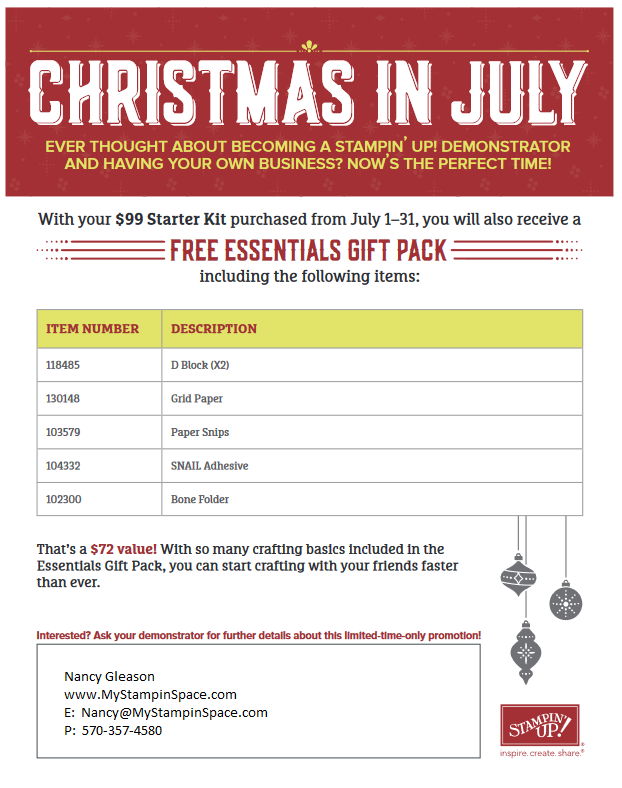 Has your Wish List Grown since the new catalog came out? I thought so! Well, Bonus Days are here to help! 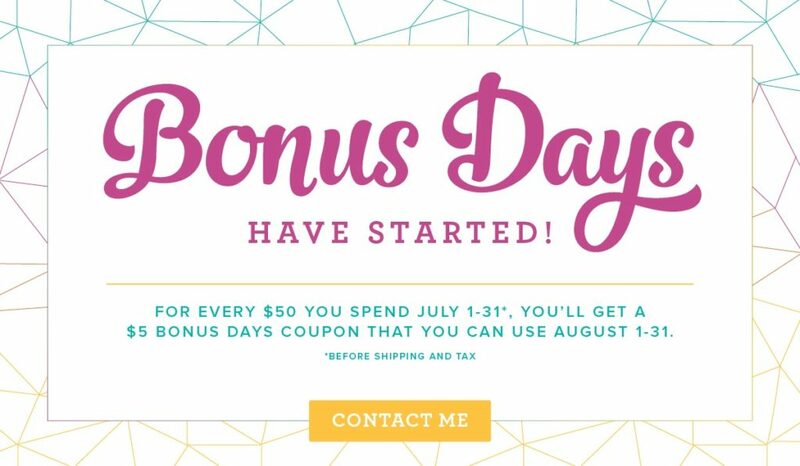 For every $50 you spend July 1-31 (before tax and shipping), you’ll get a $5 Bonus Days Coupon that you can use in August! There is no limit to how many coupons you can earn, so shop all month! An email address is required to earn Bonus Days Coupons! And don’t lose your email with your Bonus Days coupon code; we can’t resend to you. Certain restrictions apply!